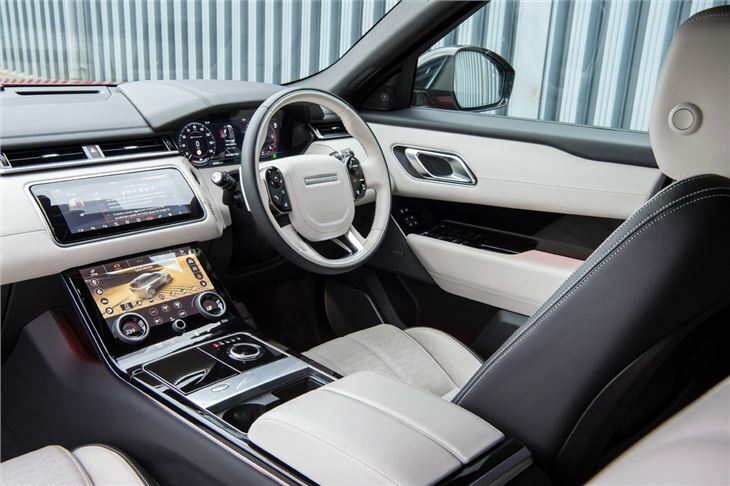 Wonderfully plush and modern interior, latest touchscreen system is a vast improvement, as comfortable as you'd expect from a Range Rover. 2.0-litre diesel doesn't go with the premium feel, noticeable lean in corners despite the sporty pretensions. Build quality problems emerging. 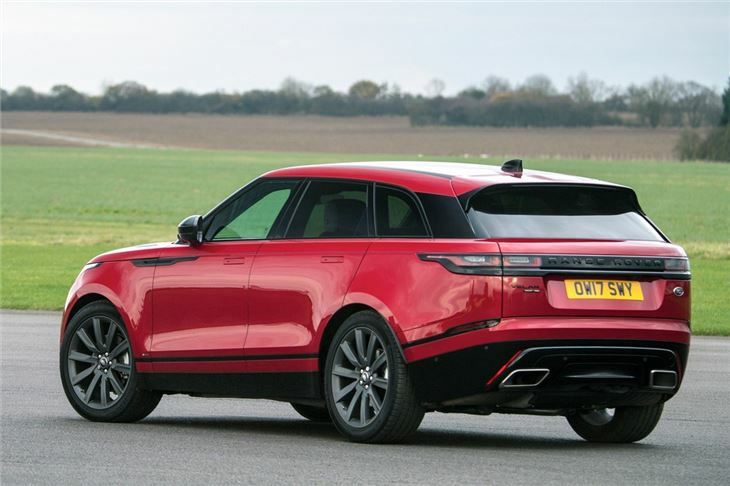 The Range Rover Velar is designed to bring a 'new dimension of glamour, modernity and elegance' according to Land Rover. Indeed, it describes it as a new type of Range Rover for a new type of customer. So who is the Velar aimed at? Well, presumably it's someone who wants a car that sits inbetween an Evoque and a Range Rover Sport. This is the 'white space' (their words not ours...) that Land Rover has apparently identified. 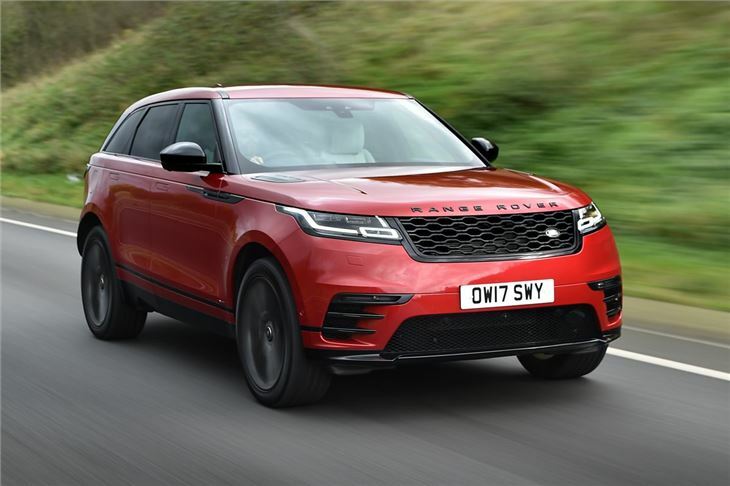 Essentially what you're looking at is a more 'dynamic' Range Rover designed as an alternative to the likes of the Porsche Macan, Mercedes-Benz GLE Coupe and ironically the Jaguar F-Pace, with which it shares much. 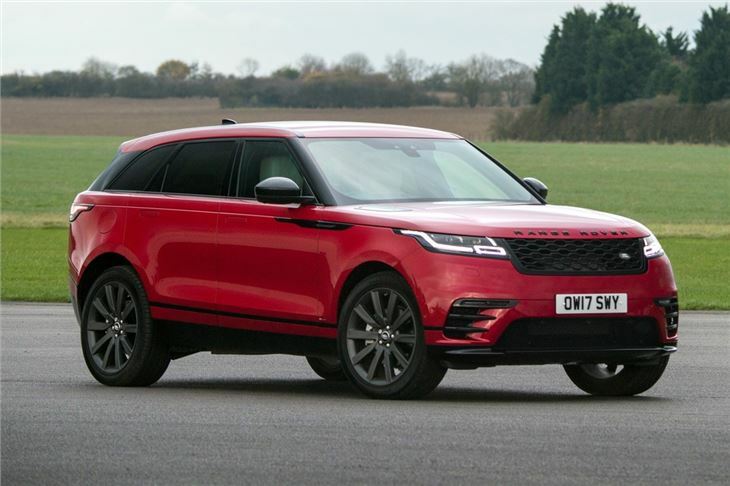 So does the Velar live up to all the hype? Well it does a pretty good job. It's certainly a lovely looking thing, even more so when you see one in the metal, so to speak, and there are some special details, like the retractable door handles. Then there's the interior. It's a huge step forward for Range Rover in terms of technology and design. In fact, the cabin is one of the best around - of any SUV (or crossover or whatever this wants to be labelled as). It's a lovely environment to spend time in and feels genuinely luxurious. 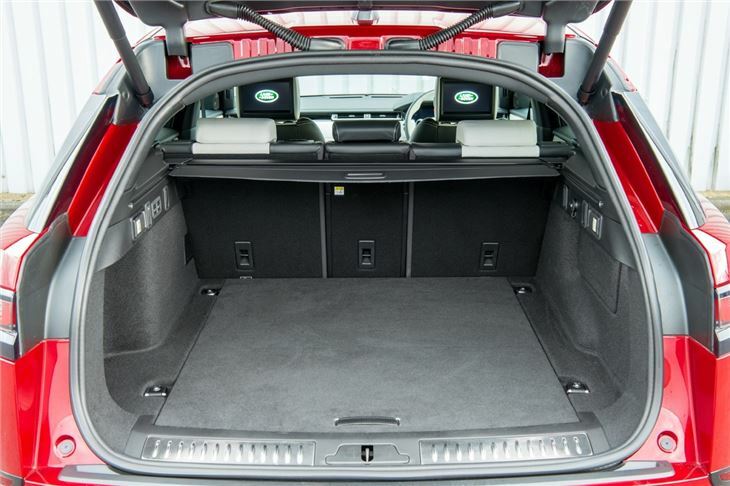 Despite the more swoopy shape, there's also decent space in the back and a big boot too. This is still a practical family car and being a Range Rover it's also pretty handy off-road. But it's on-road where the Velar has been designed to excel. Here it's something of a mixed bag. The steering is quick and responsive - and there's loads of front end grip - so you'd think it would be a recipe for decent handling. But the body control is still very much in Range Rover territory, which means it rolls a lot, especially compared to a Porsche Macan. That said, it rides well enough and is very relaxing to drive. What we're not too keen on is the 2.0-litre diesel engine. 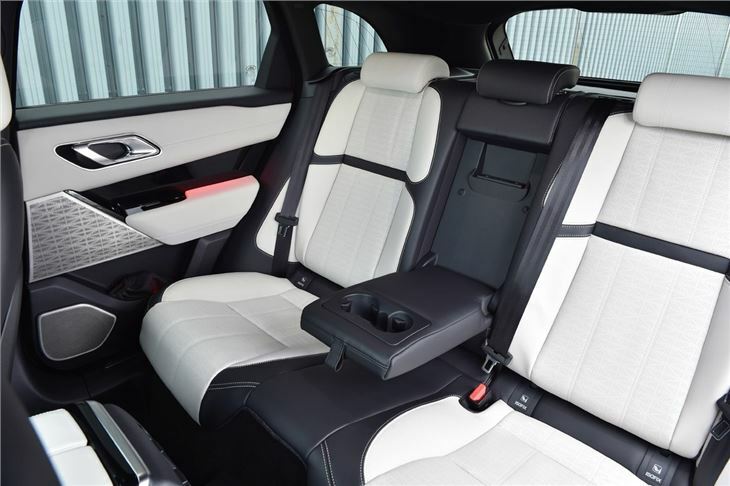 The Ingenium unit is certainly quick enough but lacks the refinement and smoothness you'd expect of a premium car like the Velar. Luckily, there are also decent petrols available. As for the name. Well 'Velar' dates back to the original Range Rover prototypes of the late 1960s. Back then Land Rover was limited to agricultural vehicles for farmers. However, keen to expand sales in the USA, it started work on the Range Rover in 1964. 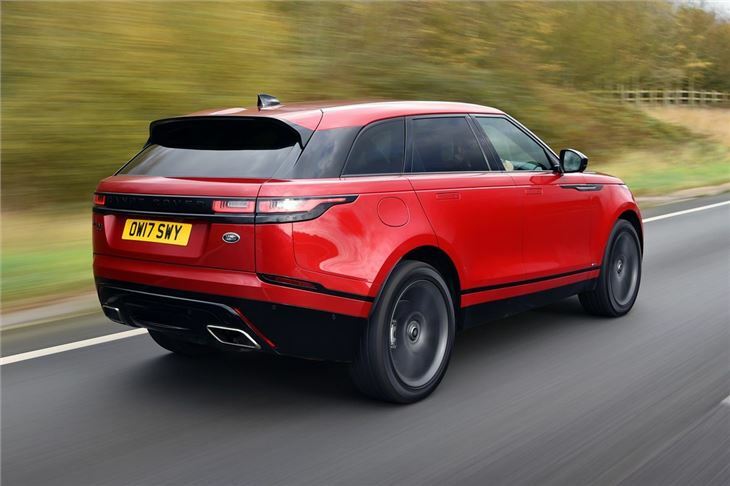 It used the Velar name to disguise the development of the prototypes on public roads between.